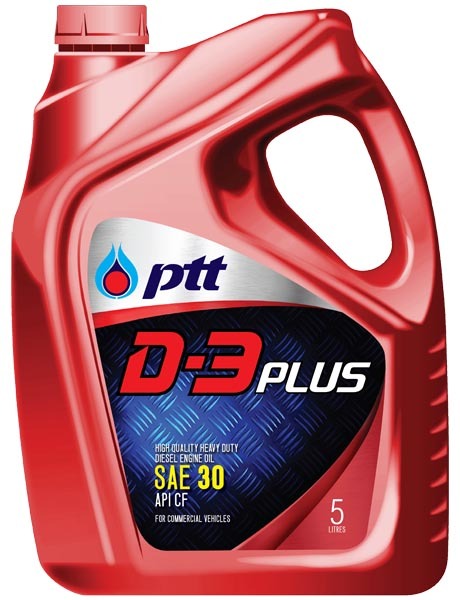 A fully synthetic multi-grade SAE 10W-40 engine oil is specially developed for extending oil drain interval, exceeding the requirements of API CI-4 and surpassed the latest requirements of leading heavy duty truck manufacturers both in USA and Europe. 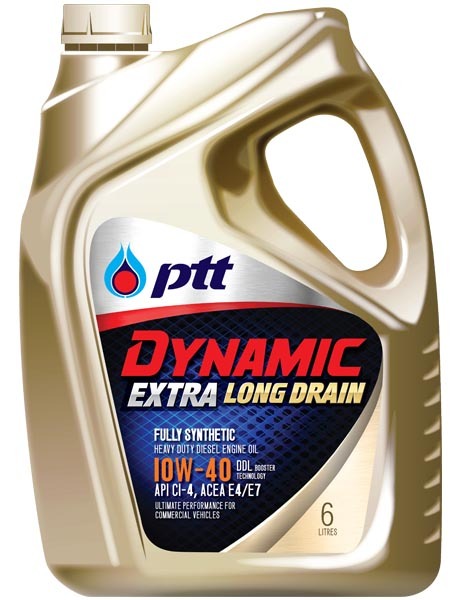 DYNAMIC EXTRA LONG DRAIN is formulated with the premium synthetic base oil, and added the top-selected additives to respond in the new models of heavy duty trucks. Extends oil drain interval, longer than in general engine oil, and reduces evaporation loss which reduces oil consumption. Increase cleaning effectiveness by handling soot, sludge, and other combustion byproducts throughout oil life. Reduces fuel consumption, provide wear and corrosion protection in all conditions. Stronger oil film, stable viscosity, extra thermal and oxidation stability. 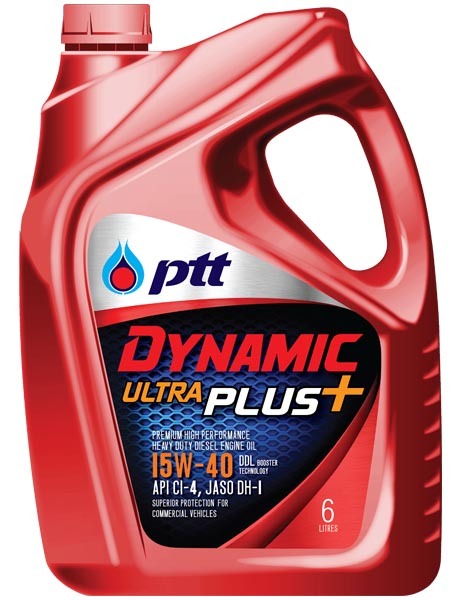 Recommended for use in heavy-duty diesel engines, especially for latest models which passed the Euro IV emission standard, such as Volvo, Daimler Chrysler, MAN, Cummins, etc., as well as recommended for use in diesel engine pick-up trucks, and in passenger cars requiring diesel engine oil SAE 10W-40.